THE SKINNY: This facial wash from the Body Shop is a gel that turns foamy-ish as you rub your hands together. 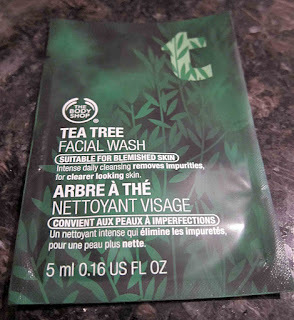 To make matters worse, the Tee Tree Skin Clearing Facial Wash tingled on my skin and left my face feeling a little weird, kind of that hot-cool feeling of Bengay, for about an hour afterward. That's probably because this cleanser is designed to remove oil and prevent acne. 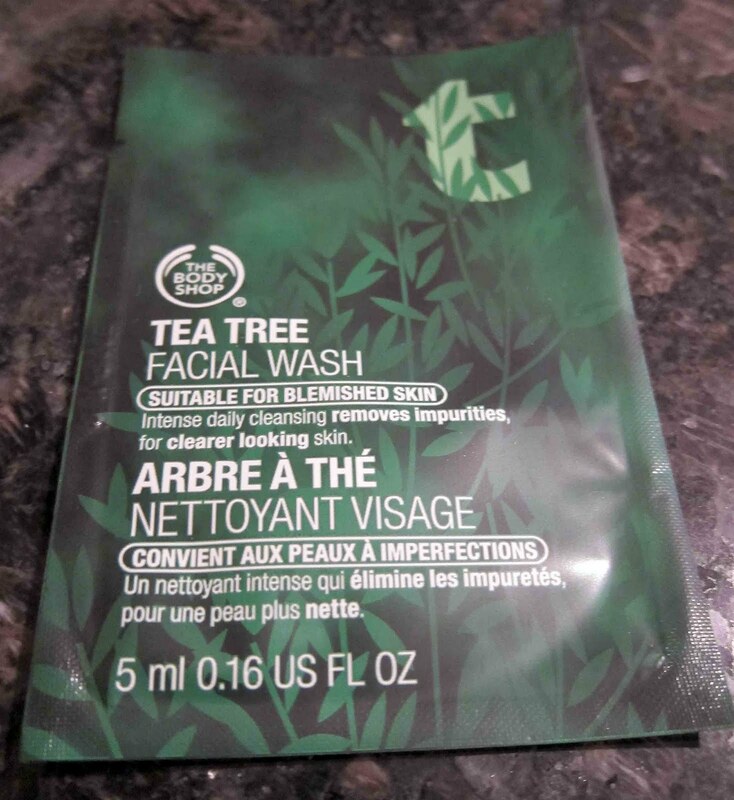 According to the product description on Sephora, the gel contains tea tree oil, lemon tea tree oil and tamanu oil, which fight blemishes and "promote the formulation of new tissue." I don't have much trouble with blemishes anymore. And honestly, this just felt a little icky. CHECK IT OUT: Read more about this product and others from The Body Shop on Sephora's website.